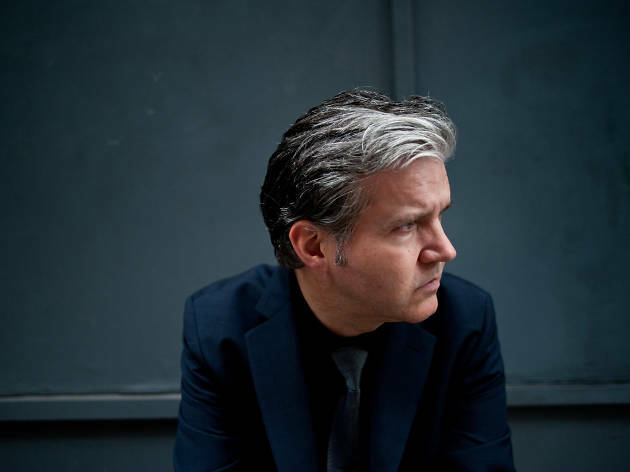 Famous as the frontman of the Commotions in the 1980s, Lloyd Cole went on to an eclectic career based out of New York and Massachusetts. 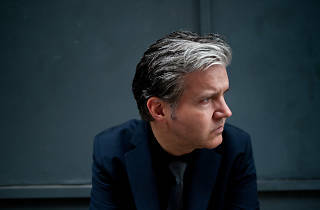 To mark the release of a recent anthology, Cole will play songs exclusively from the Commotions years and his first four solo albums. Expect hits like 'Rattlesnakes', 'Perfect Skin', 'Brand New Friend', 'Lost Weekend', 'Jennifer She Said', and 'Like Lovers Do' along with Cole's trademark literate banter, in the intimate surrounds of the City Recital Hall.